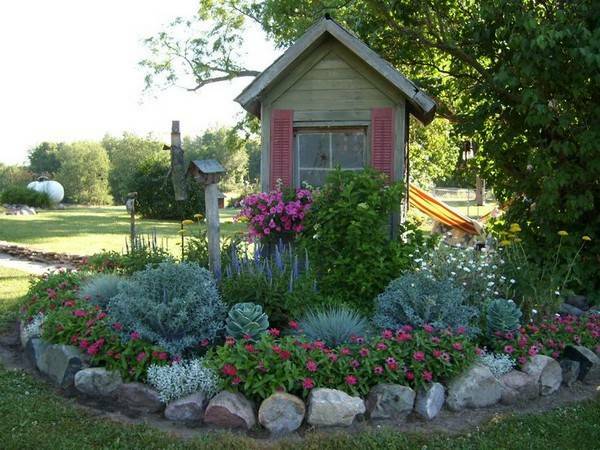 Our garden edging ideas give texture and definition to your landscaping. 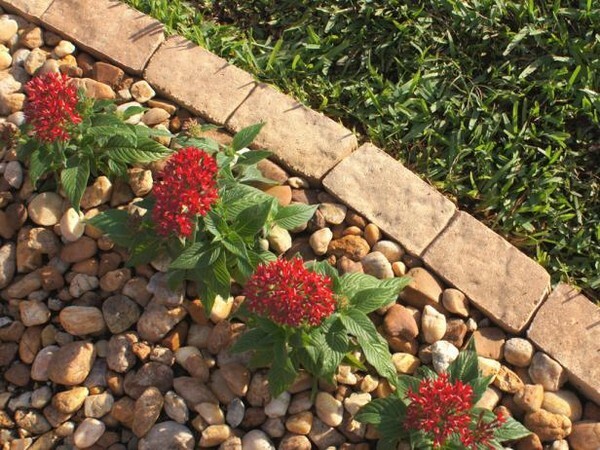 Sometimes it’s hard to find landscape edging ideas that do not only look beautiful but are also affordable and practical. These are some essential touches that can make your landscaping complete. 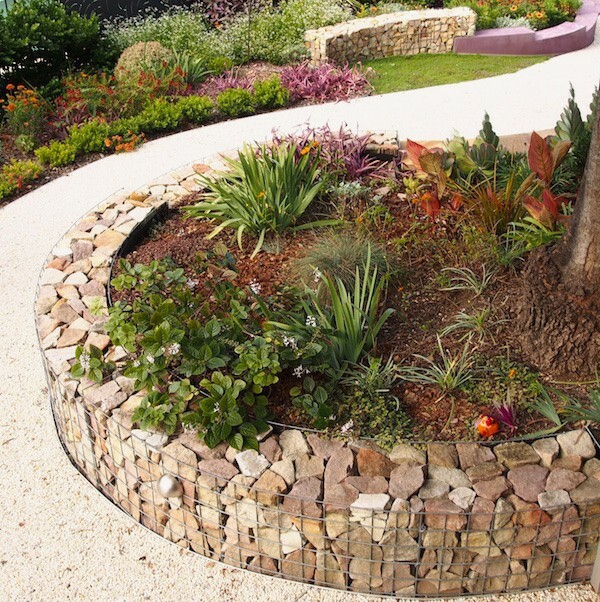 If you want your garden to have a dramatic effect then you can use a gabion wall for edging. 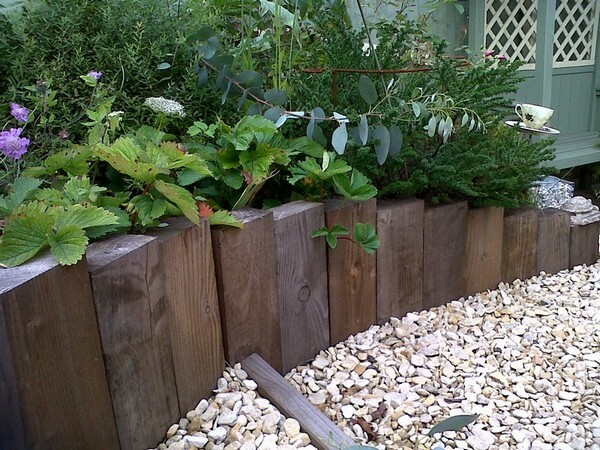 For a unique garden edging, you can use woods cut in different sizes. 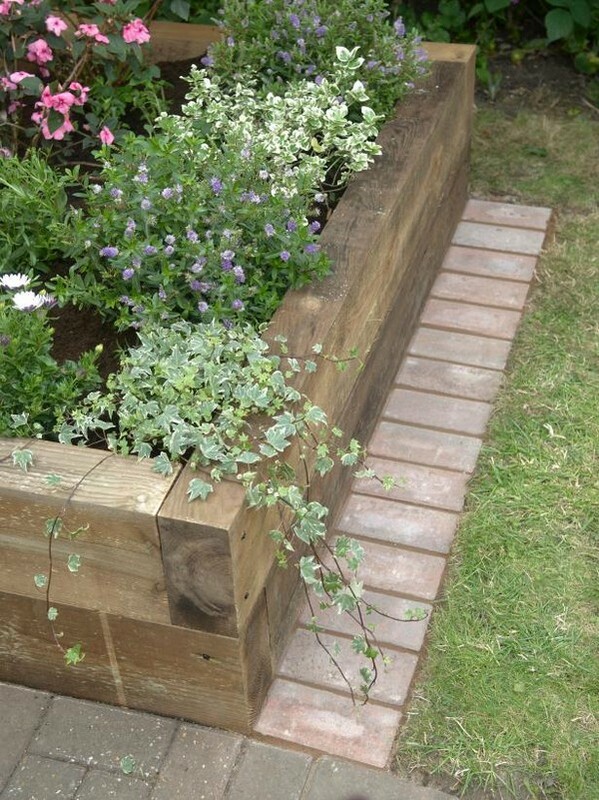 Railway sleepers can also be used vertically in your raised beds. Big stones can be the perfect edging for your flower garden. 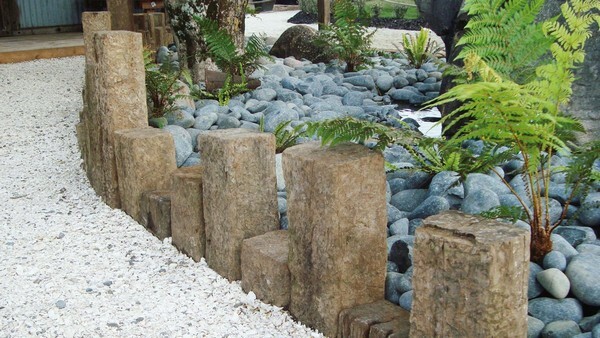 However, you need strength and perseverance in carrying and placing these big stones in your garden edging. Your stones should all be the same size in order to have a “wall” effect. The different sizes of the sleepers make your borders look unique. 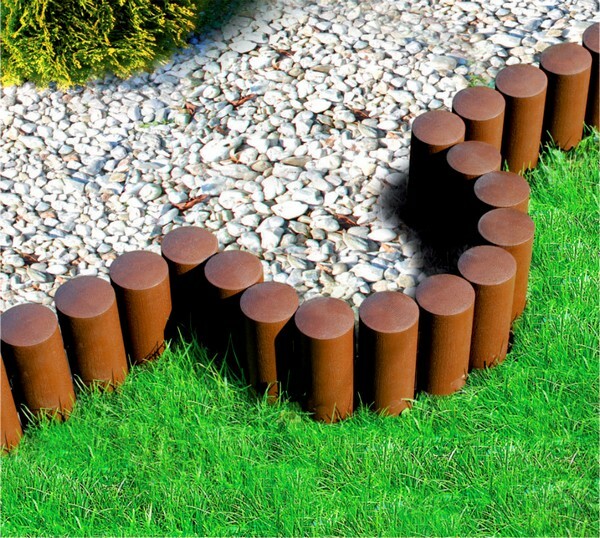 You can show your creativity in bordering your garden beds with terracotta. 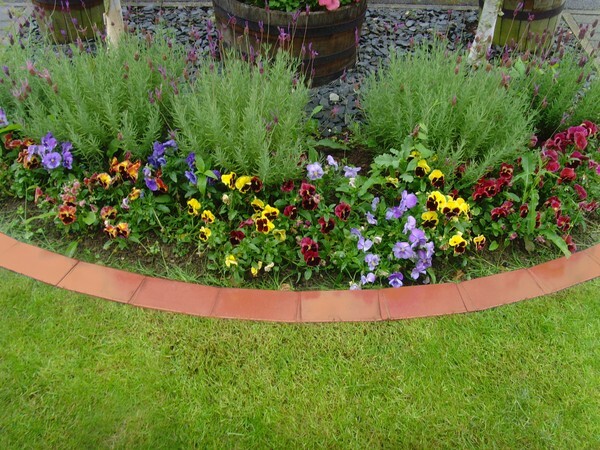 Using wide concrete for your edging can make your garden look clean and very pleasing to the eye. So amazing! 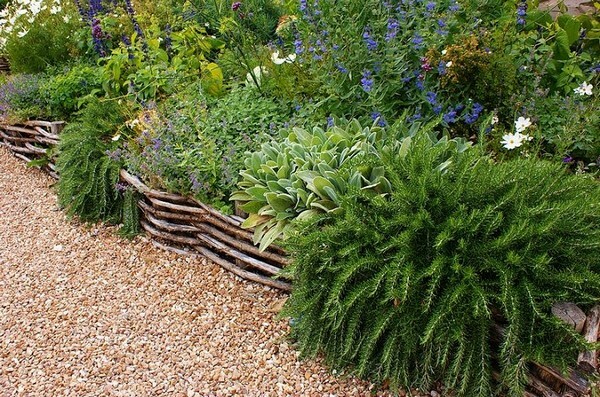 Wooden raised beds can make your plants look neat. 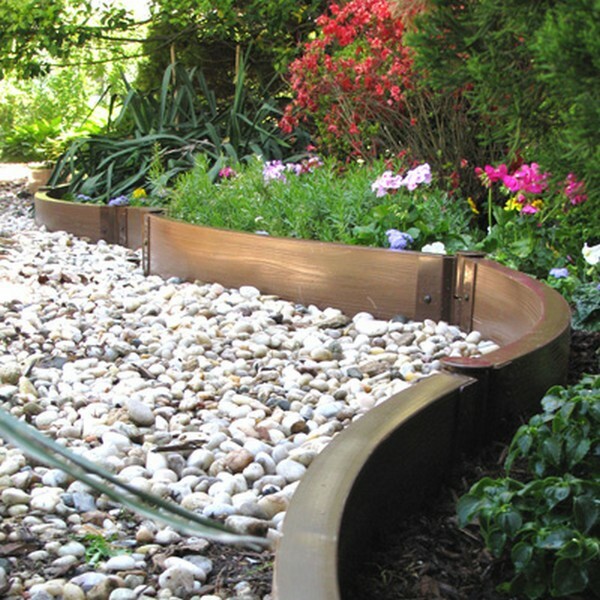 Curved edging can be achieved by using steel such as this one. 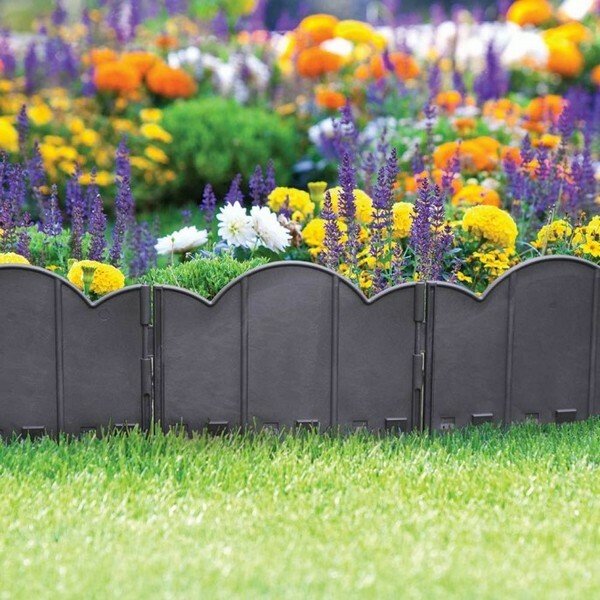 These metal borders are perfect for garden edging. It can also keep your garden tight. Logs are the best and the cheapest edging for your garden bed. 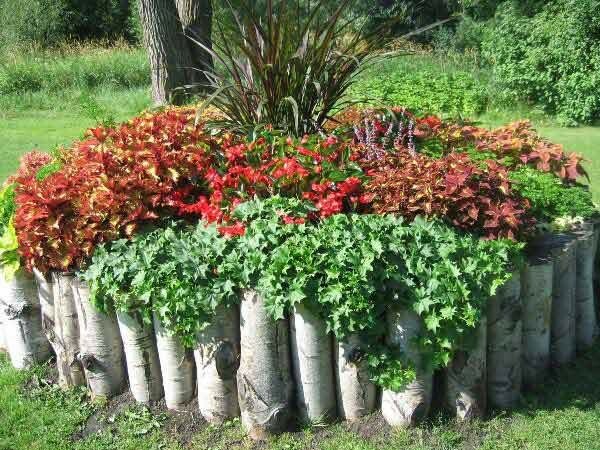 Logs can be laid out vertically or horizontally to give a natural and simple look on your garden edge. 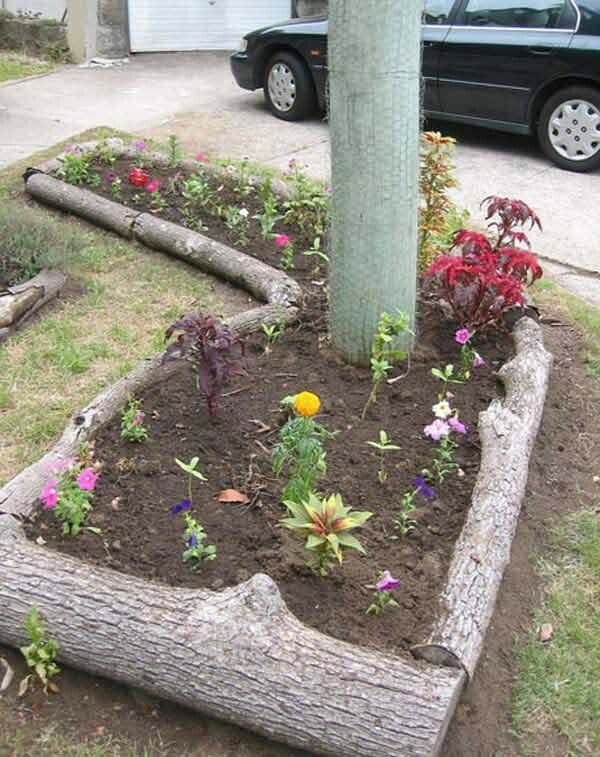 This flower bed looks secure with vertical log borders. 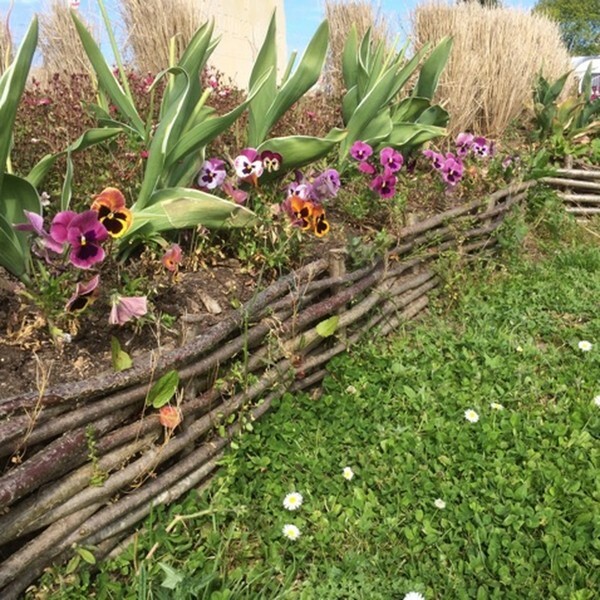 Using logs as a border is environment-friendly and beautiful. 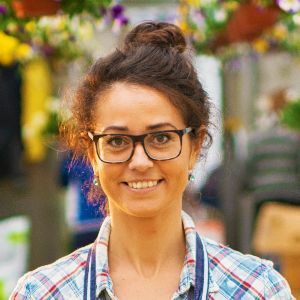 With a bit of time and effort, you can create a natural appeal on your garden edge. Palisade is not only unique but it also adds color to your garden. 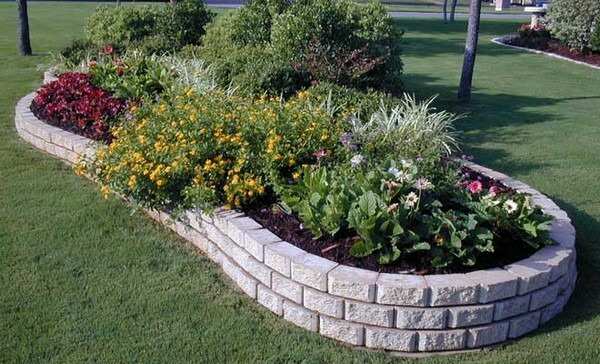 Brick edge can make your flower bed or vegetable garden look pleasant. 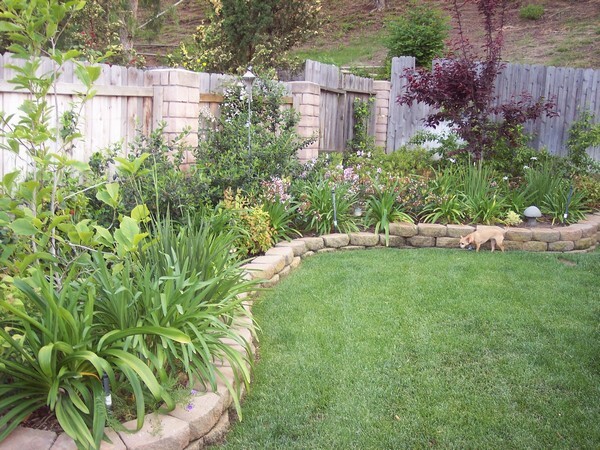 Concrete borders are very easy and simple to install. 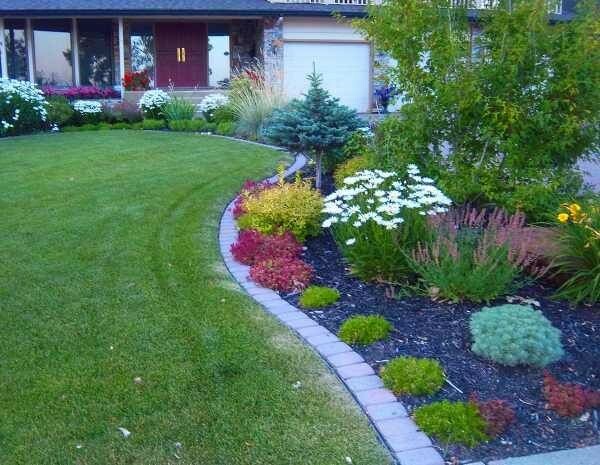 This simple lawn edging provides nice clean lines. 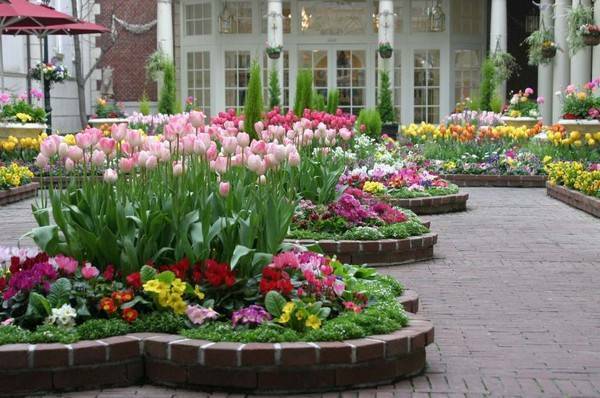 Try to avoid sudden changes in garden designs and landscapes as much as possible. 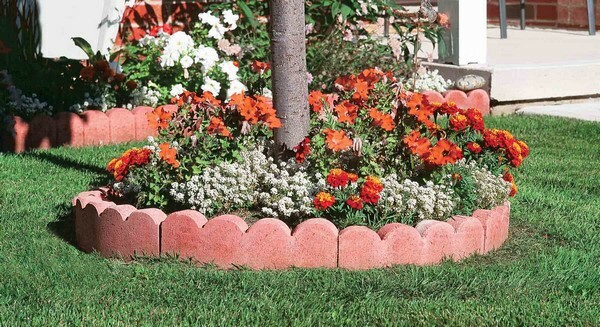 Using bricks for your edging provides a fresh looking defined border. Patio bricks look nice and neat, regardless if it is laid flat or placed vertically. 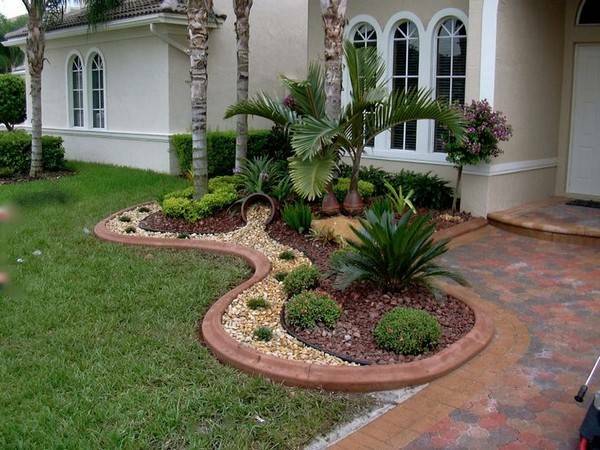 Sandstone edging can make your plants look more attractive. 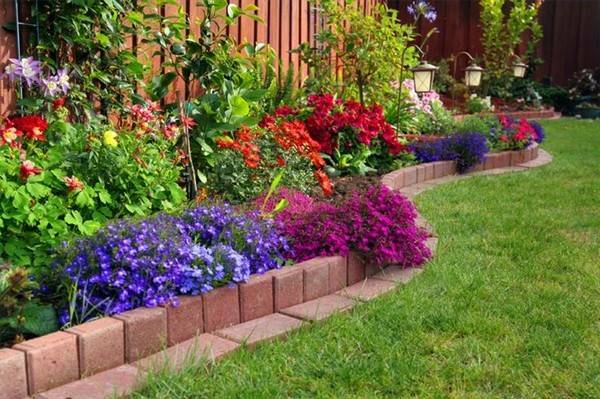 Bricks can create a well-defined border for your garden and lawn. 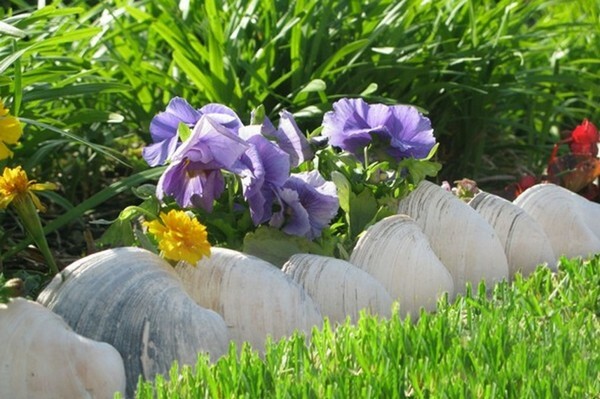 Line up clam shells to create a beautiful border for your flower garden. Large seashells can create a unique contrast. You can also crush the shells if you want a rock garden effect. 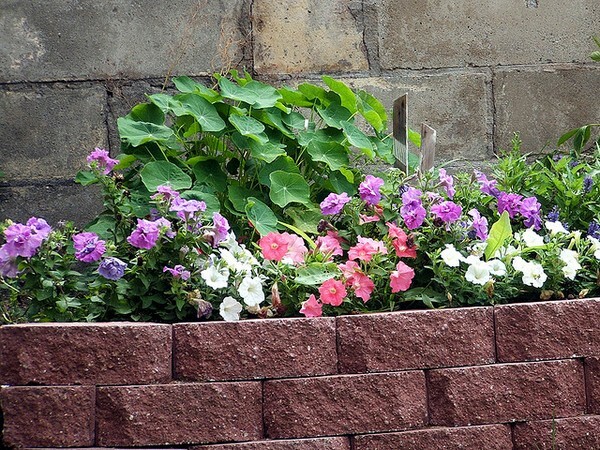 Traditionally, bricks are commonly used as borders for flower gardens. 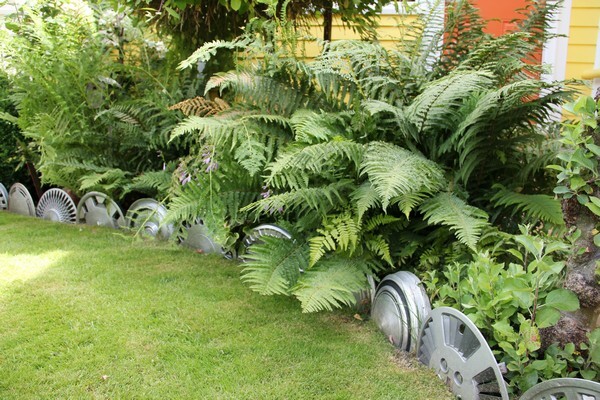 If you have used old metal wheels then you can use it to make a unique edging on your flower bed. 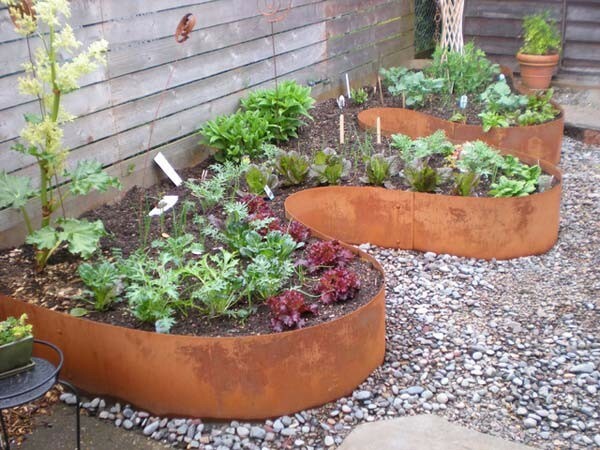 Show your creativity by planting your plants in a PVC type raised bed garden. 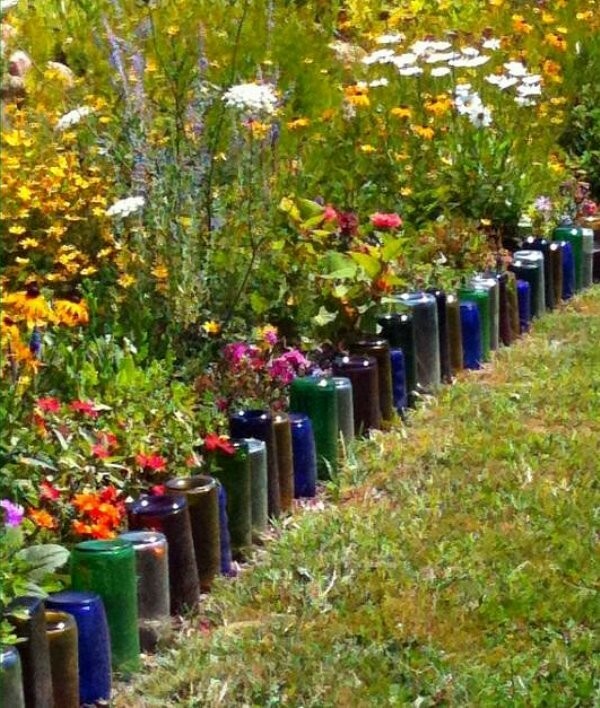 You can use your old wine bottles for garden and lawn edging. Just turn them upside down and line them up. 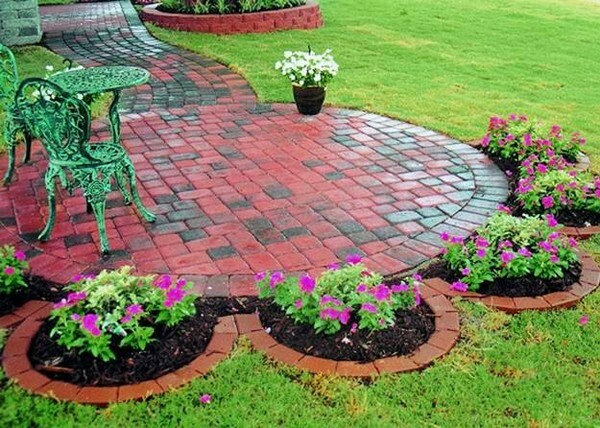 This is a low cost and creative fashion of garden edging that can provide an extraordinary effect. 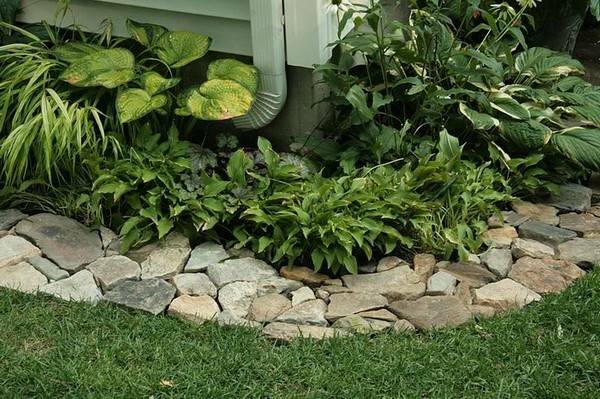 Rock edging can make your garden look nice and attractive. 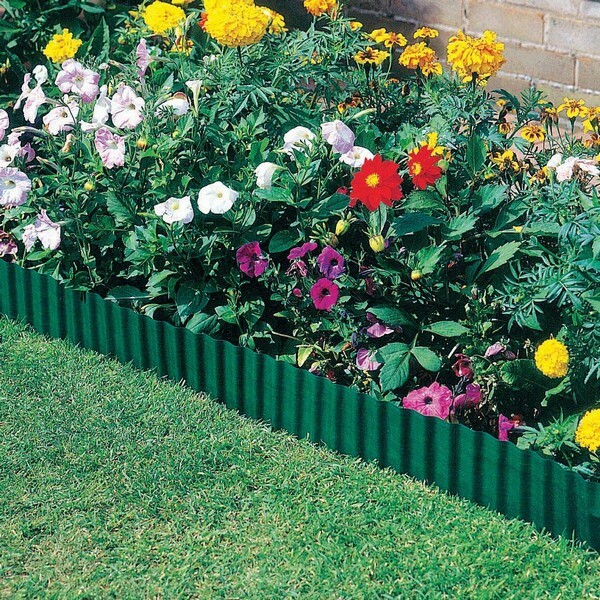 Plastic edging can define the border of your garden. 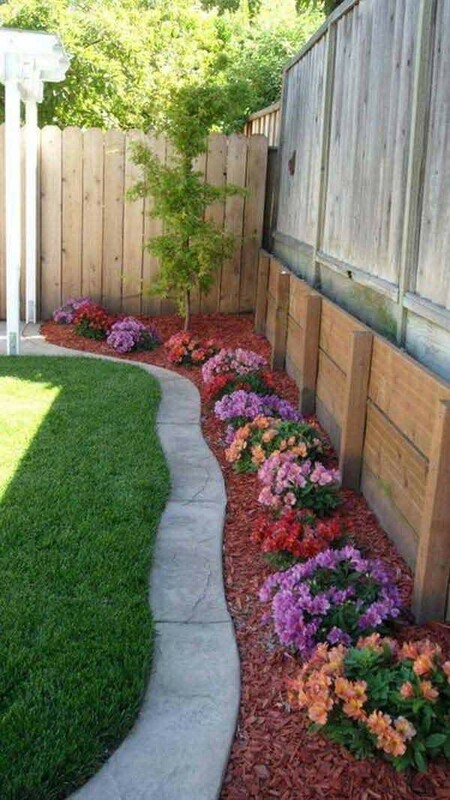 You don’t have to spend too much in garden edging. In fact, you can use recycled materials. Stones can be used in decorating your garden and it can also be used as an edging for your garden bed. 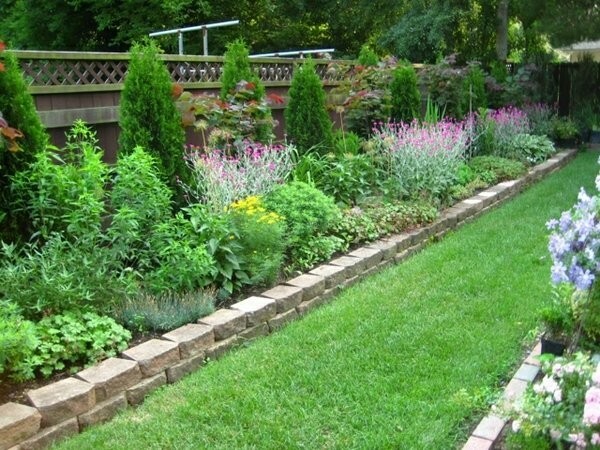 Make your herb garden neat and secure by using brick edging. 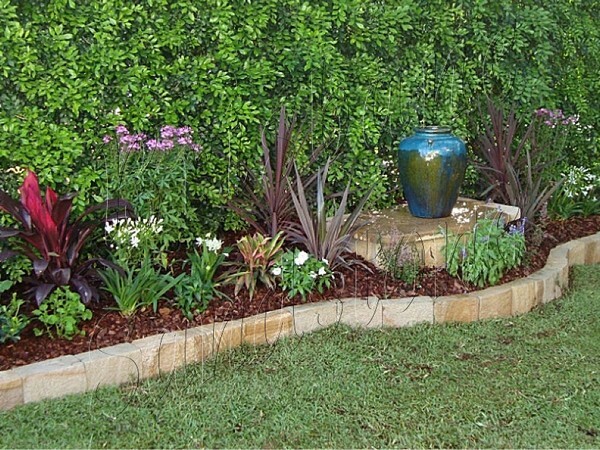 Wattle garden edging can define your garden and make it secure. 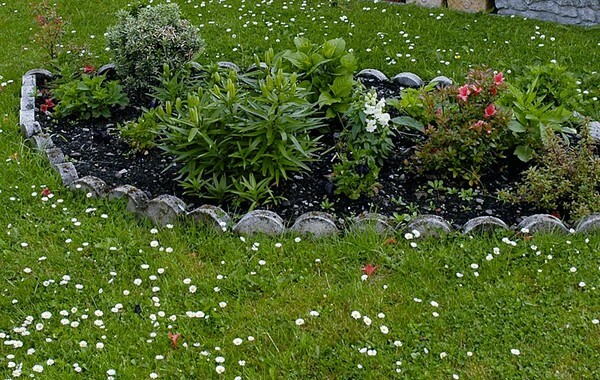 There are a lot of ready-to-use products that you can use in garden edging. However, if you want to be creative then you can come up with your own idea. 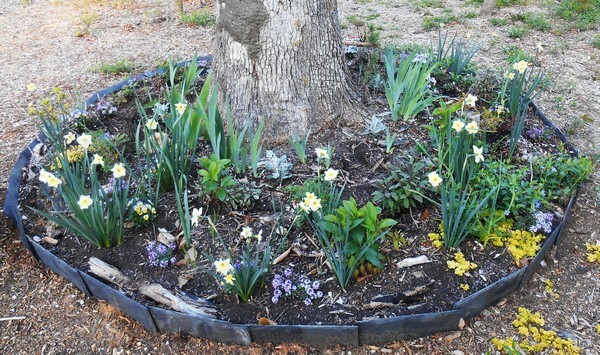 Have fun with garden edging! 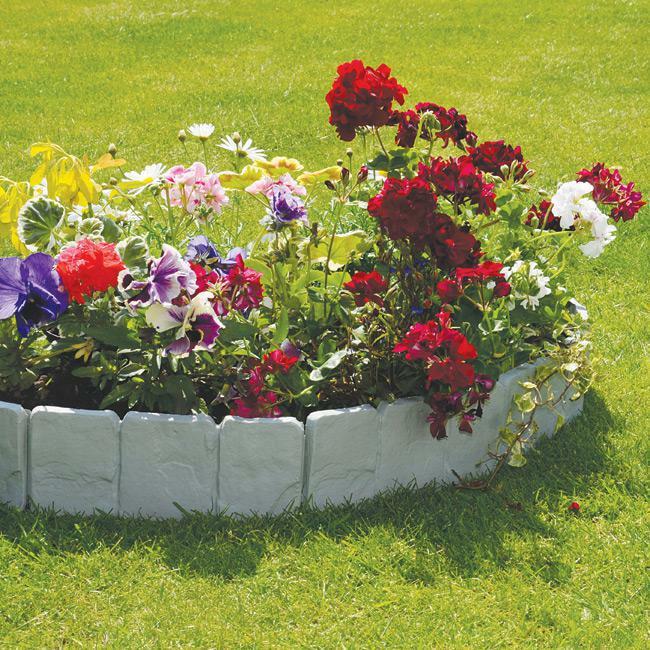 Bricks are water resistant and provide a timeless appeal to your garden. It can also goes well with almost all surroundings. This is a lovely rock border! 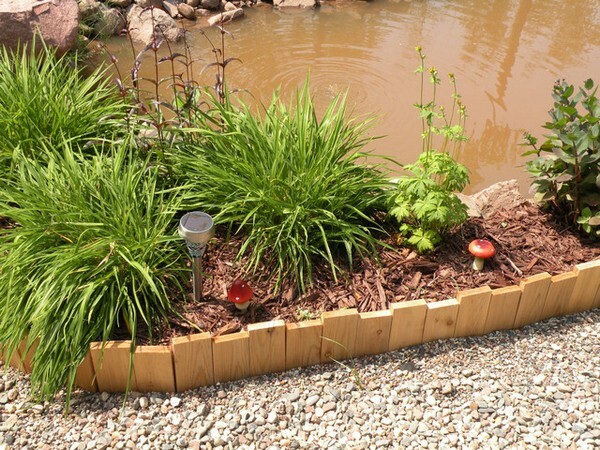 You can also place a weed blocking material such as a cardboard or a newspaper under the rocks.